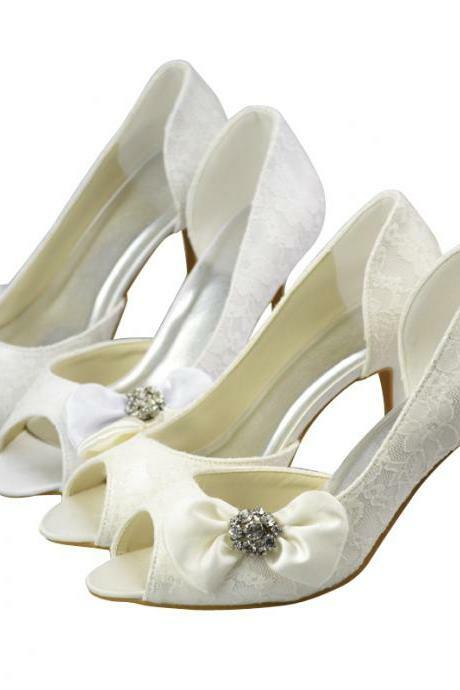 After finding your dream wedding dress, scout for the perfect wedding heels from our trending collection here. 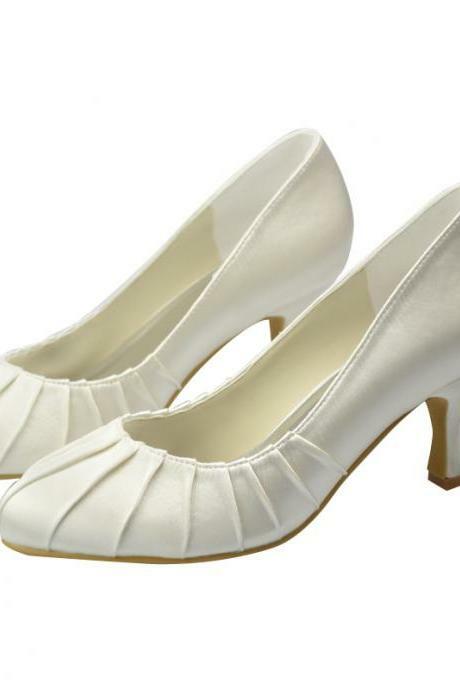 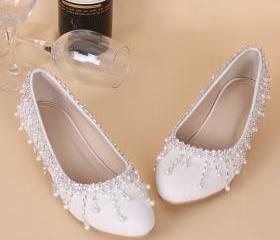  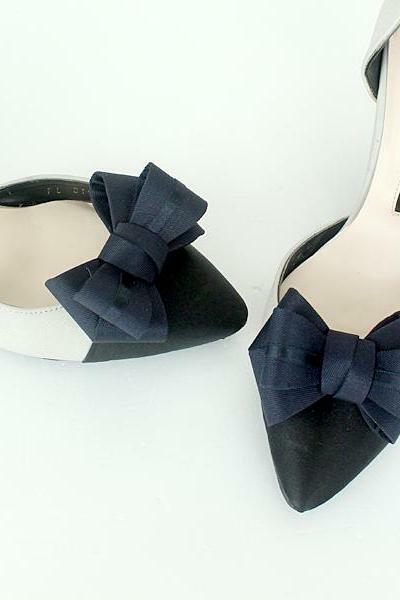 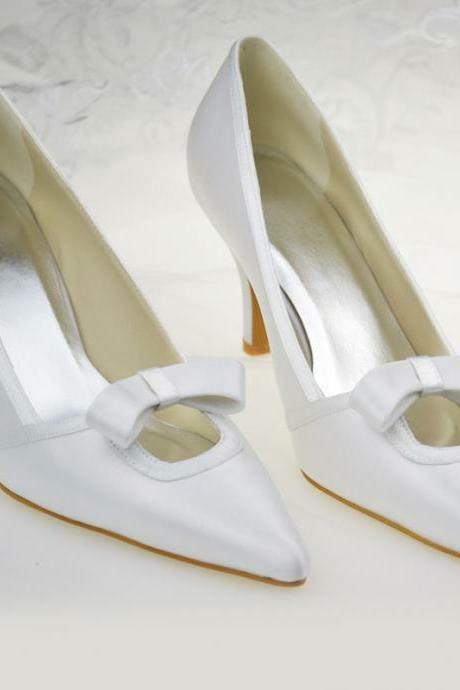 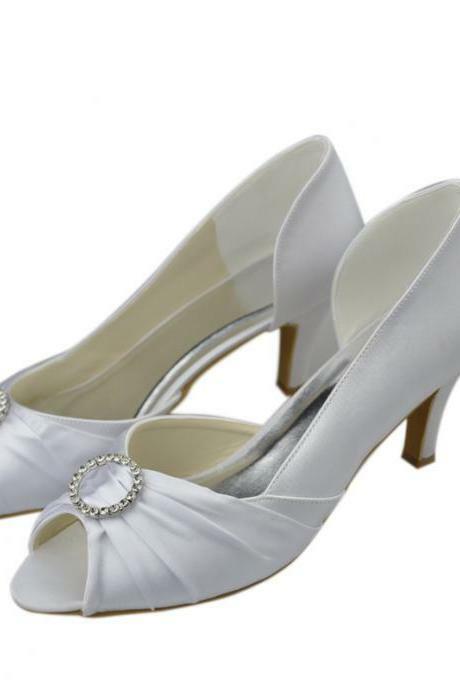 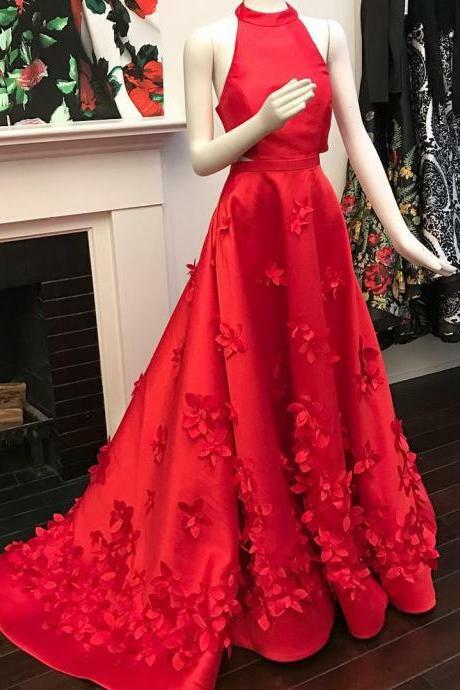 Whether you are looking for minimalist styles, sparkly embellished heels, comfy sandals or flats, we have them all here for you in every possible color, sizes, height and designs to complement your wedding dress. 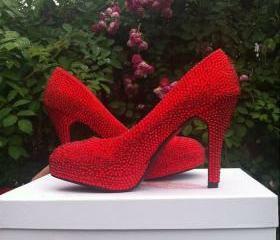 Shoe Clips , 1 Pair, Red .. 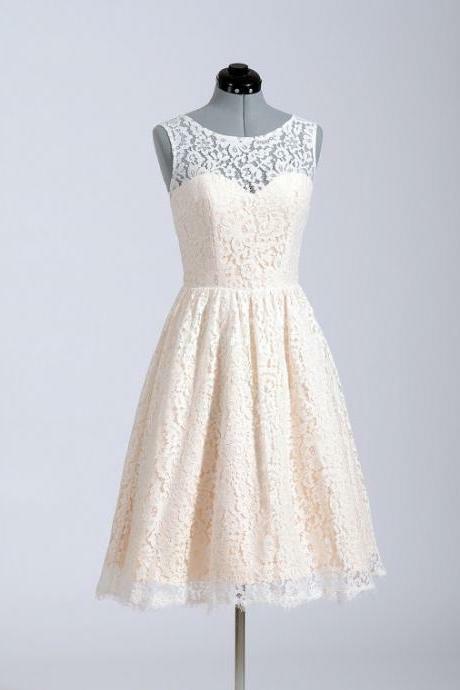 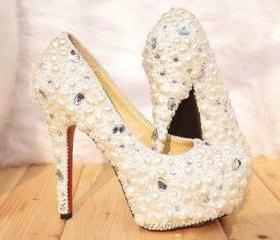 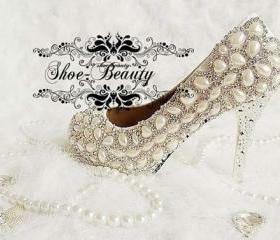 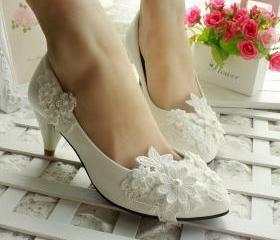 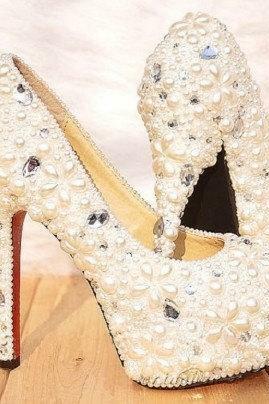 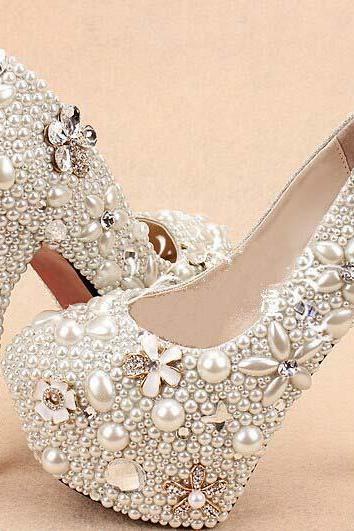 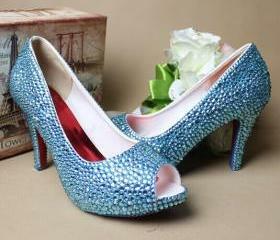 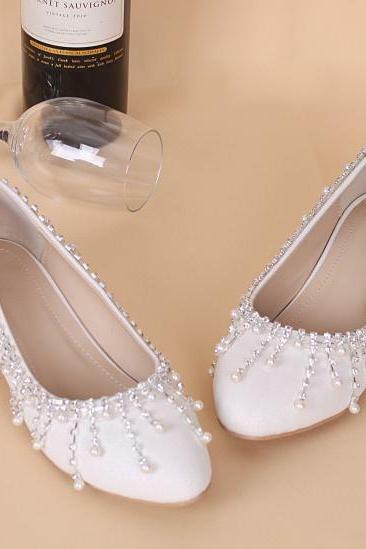 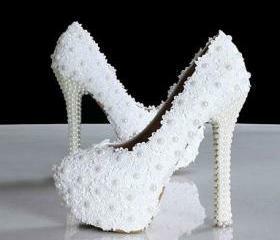 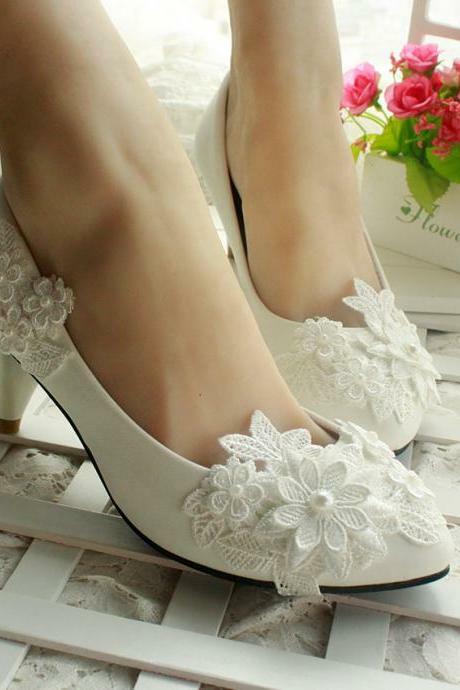 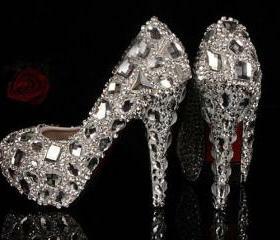 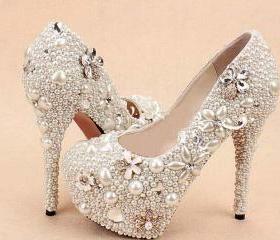 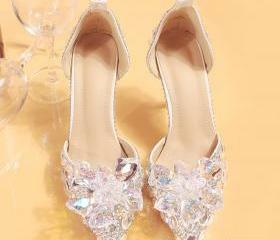 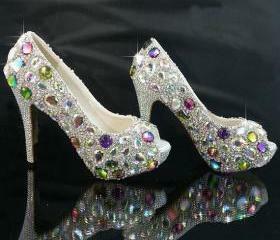 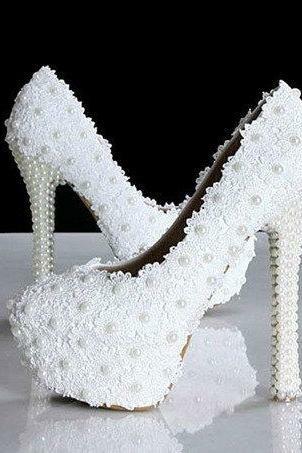 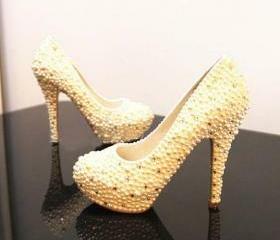 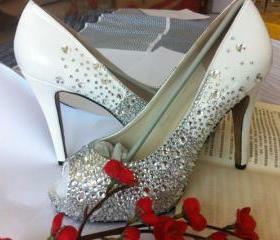 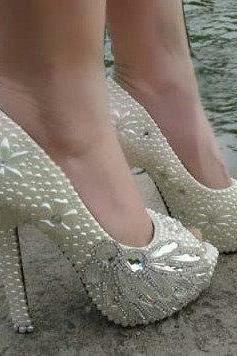 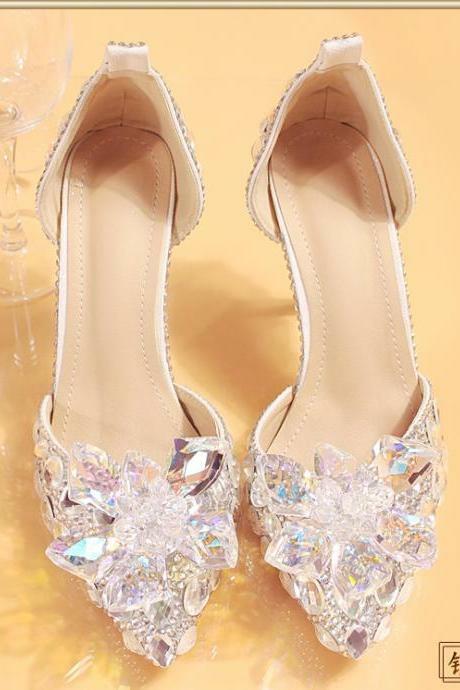 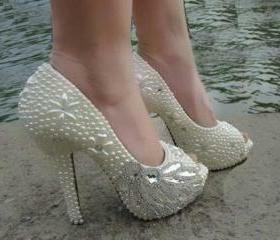 Bridal Bling High Heel Cr..
New Arrival White Lace We.. 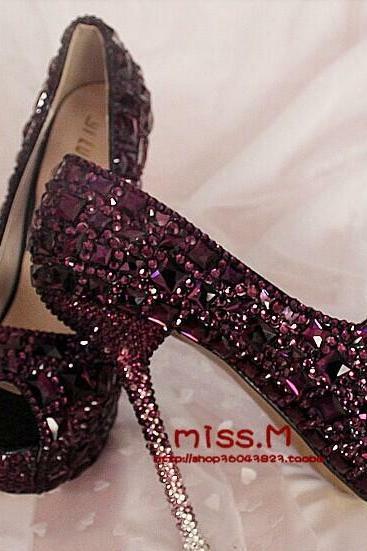 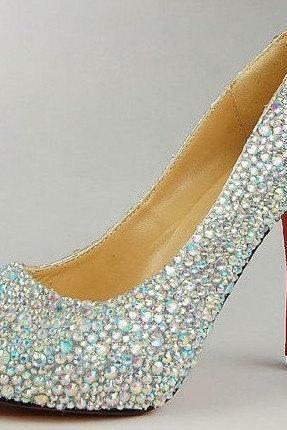 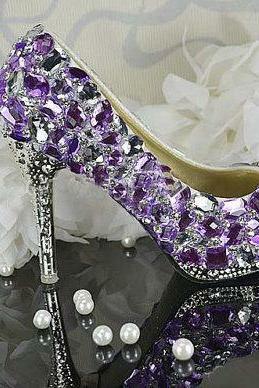 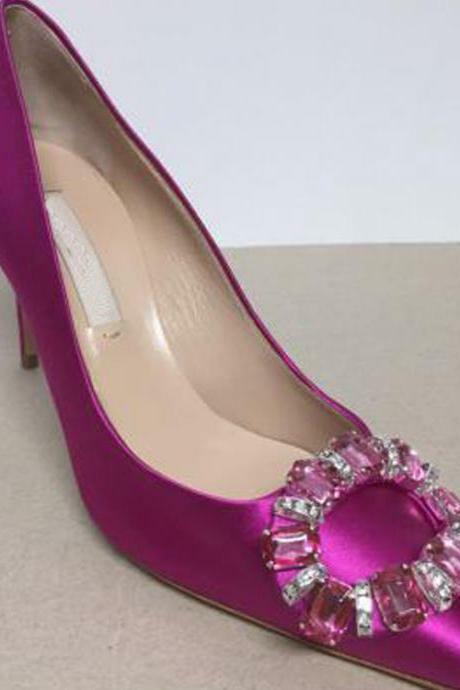 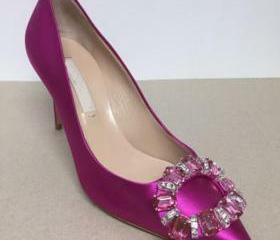 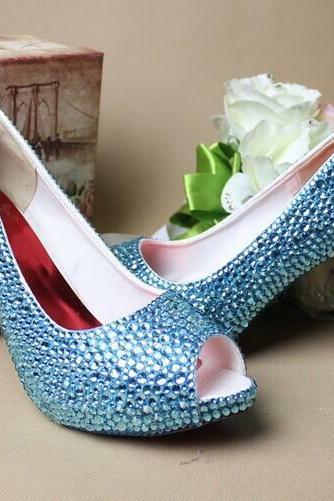 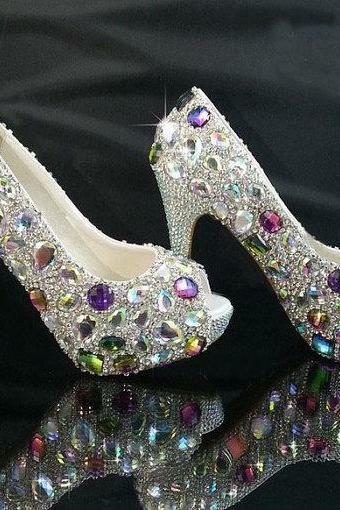 Pointed Toe Satin High He..
2018 In Stock Elegant Wed..
Bling Crystal High Heel W.. 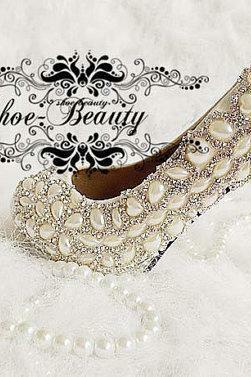 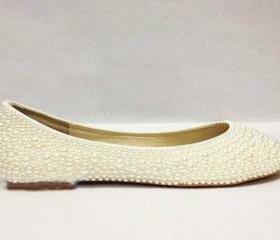 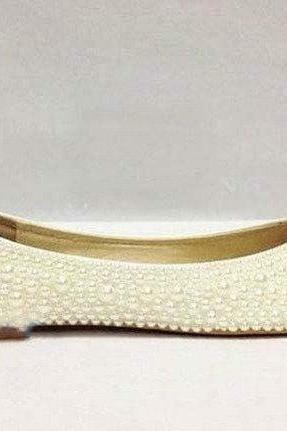 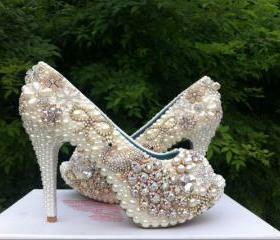 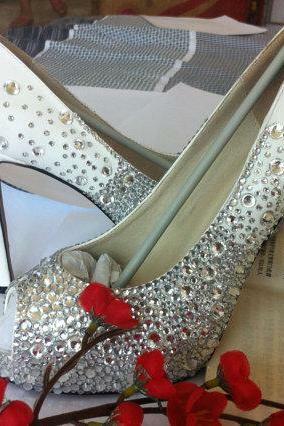 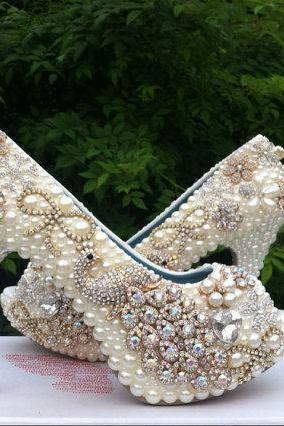 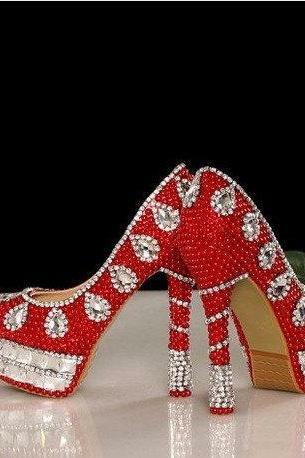 Custom Design Shoes Make ..
Beading New Design High H..
New Arrival White Lace Br..
New Arrival Lace Bridal W.. 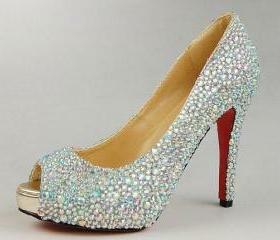 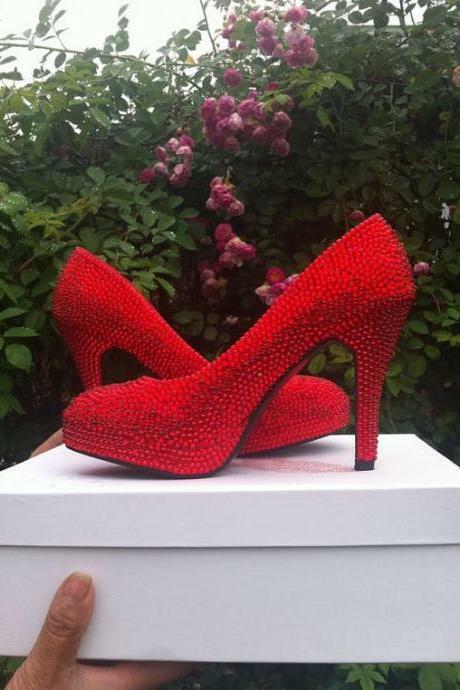 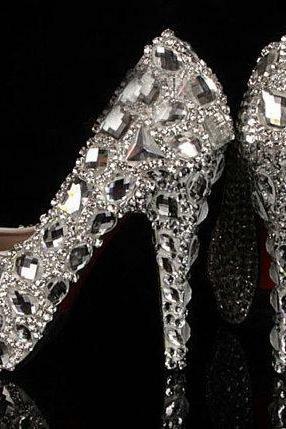 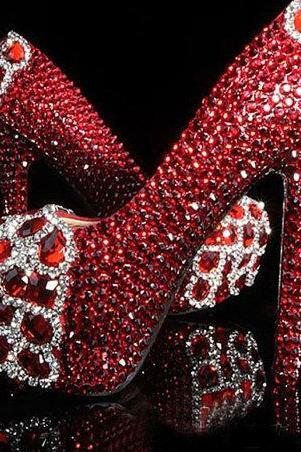 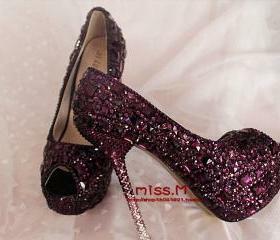 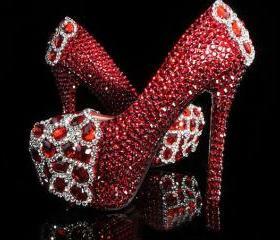 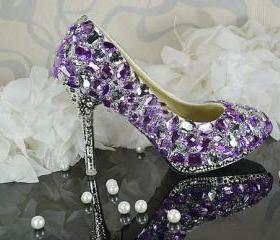 Hot Luxury High Heels Bri..